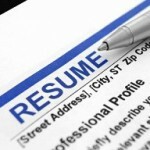 When you are applying for a job, it’s wise to hire professional resume writers to help you. 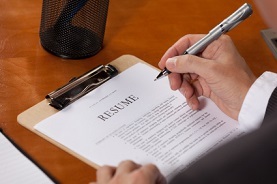 Your resume is sometimes the only chance you have to make a great impression on a potential employer. If the resume falls flat, you won’t get an interview. That’s why you should do everything you can to make it shine. 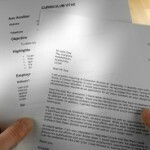 It’s possible to find resume templates and tutorials online to help you come up with a spectacular resume. This process requires a large investment of time, and can be frustrating, especially if you are new to writing resumes. If your schedule is busy, or you just don’t feel confident in your abilities, it’s a great idea to invest in a professional resume writing service. What do Professional Resume Writers Do? Professional resume writers compile your resume, write it up in an easy to read format, and then polish it so you can pass it out to prospective employers. This takes a lot of stress off your shoulders, so you can focus your energy on actually searching for jobs and going to interviews. Most of the process can actually be handled online or via email, so you can fit it into your schedule. All you need to do is provide a list of your information, to include education, work experience and professional memberships. 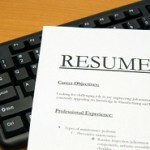 Then the resume professional will determine what type of resume format you are looking for, and put it together for you. You’ll have a chance to proofread the final product before accepting it. Once you are happy with your resume, you’ll pay the writer’s fee and you can begin sending the finished document out with job applications and cover letters. What is the Cost of Hiring Professional Resume Writers? 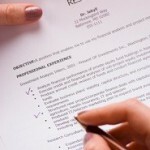 Some job seekers opt for handling their own resume writing needs due to the cost of hiring professional resume writers. However, professional resume writers charge reasonable fees, and the benefits far outweigh the price of the service. And the best resume writers can usually have your resume done in just a few days, so you won’t have to endure a long wait or miss out on applying for jobs during the process. Contact us today at CustomerSupport@GoGetterCareers.com and let us help you get started on the path to the job you’ve always wanted! 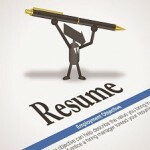 If you are looking to create a new resume, or just want to polish up your existing resume, GoGetterCareers.com can help. We provide several different options to assist you with the resume writing process including resume templates, and a resume builder. GoGetterCareers.com can also connect you with a team of professional resume writers that can create an eye catching, effective professional resume.